2G11 lamp holder / 2G11 / Surface Mount Fixing / PBT Body / Phosphor Bronze Contacts / CE, VDE / 2A 250Vac / T140 / RoHS. 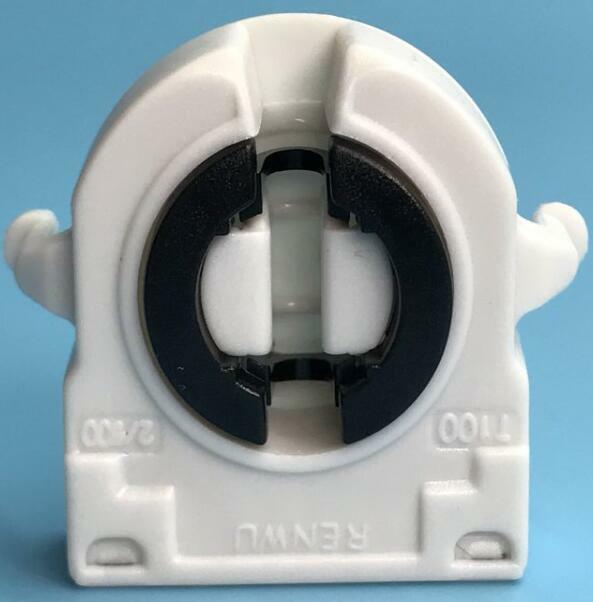 All 2G11 lamp holder should pass 4 quality inspections before loading. 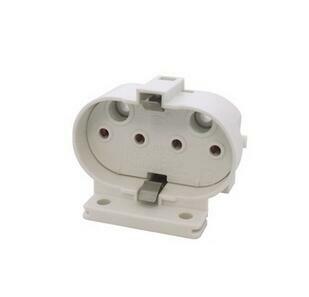 2G11 lamp holder is available for E27 LED/CFL lamp converter 2G11 lamp holder.